The other day I watched Franca on Netflix. 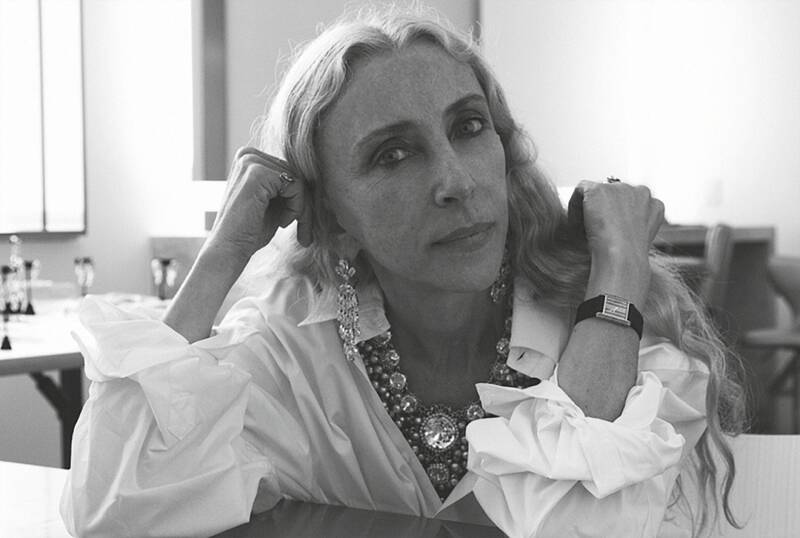 It’s a documentary about Franca Sozzani, former Editor in Chief of Italian Vogue, who died at 66. She was cutting edge and groundbreaking. I won’t spoil it with too much detail but it’s an inspiring film. This quote stuck with me because it’s easy to give up on your dreams, it’s easy to do something everyone has done before, easy to get a regular job, or not step out of your comfort zone. 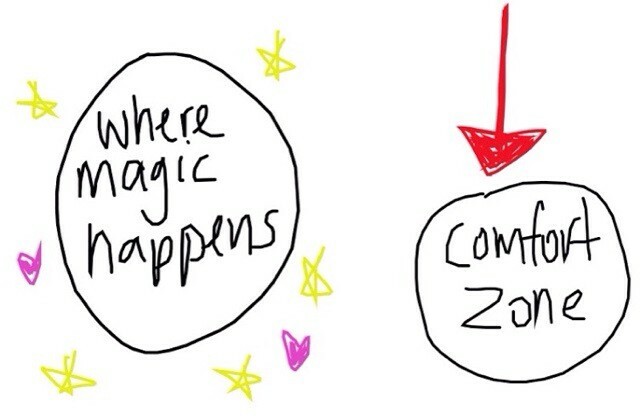 HOWEVER, when you do that, that’s WHERE THE MAGIC HAPPENS. By fearing to attempt, you lose the good you might win by trying. By not trying, you give up on yourself before you even start. I drew this years ago. I’ve always done things my own way. A lot of the time it made it harder, took a bit longer, but it’s given me so much joy. I didn’t go right into a ‘regular’ 9-5 job, get married, have kids, like so many of my old friends but that wasn’t what I wanted. I wanted a life less ordinary. Yesterday was a hard day for me reading the ‘me too’ posts from almost every single female friend in my timeline. I was overwhelmed with anger and sadness, I took a 2hr nap in the afternoon. BUT THAT WILL NOT STOP ME. We are resilient and we can do this. I found my inspiration today and I’m sharing it with you. Go confidently in the direction of your dreams. Do not let anyone stand in your way, or haunt you from your past. DO NOT FEAR THE ATTEMPT. Bring greatness into your life by pushing through boundaries, stepping outside your comfort zone, and championing people around you. Next Post Winter Weather, I’m Ready for Youuuuuu!